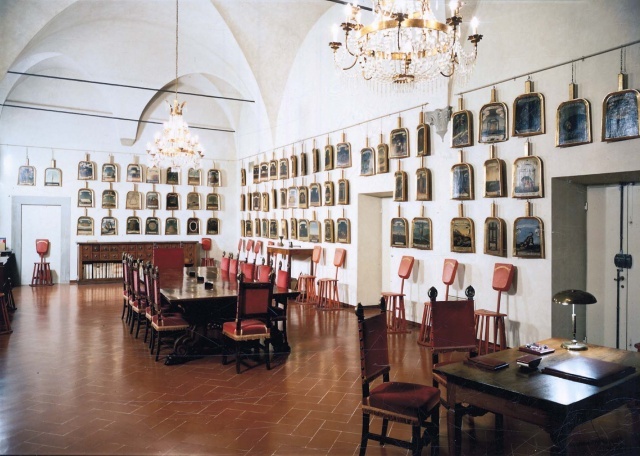 Home of the prestigious Accademia della Crusca, the Medici Villa in Castello is a beautiful 14th-century building. 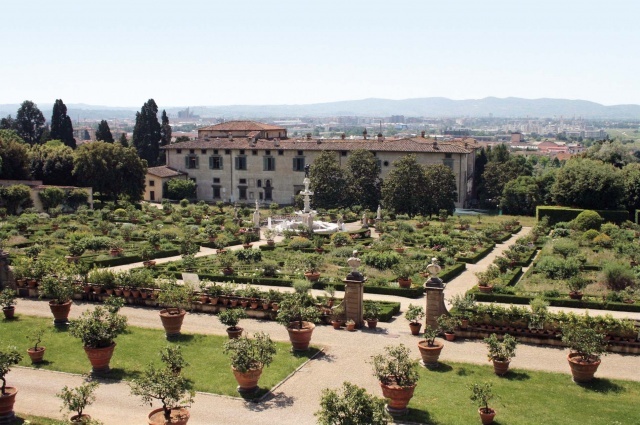 In 1480, the villa was bought by the brothers Lorenzo and Giovanni di Pierfrancesco de’ Medici, cousins of Lorenzo the Magnificent. 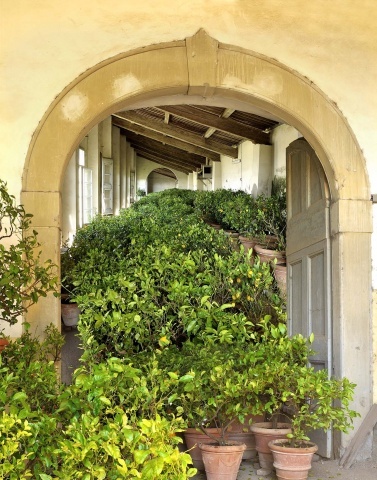 It was the childhood residence of Giovanni’s son, Giovanni dalle Bande Nere. Lorenzo di Pierfrancesco de’ Medici commissioned Sandro Botticelli The Birth of Venus and Primavera to decorate this villa, where both appear to have remained until at least 1550. 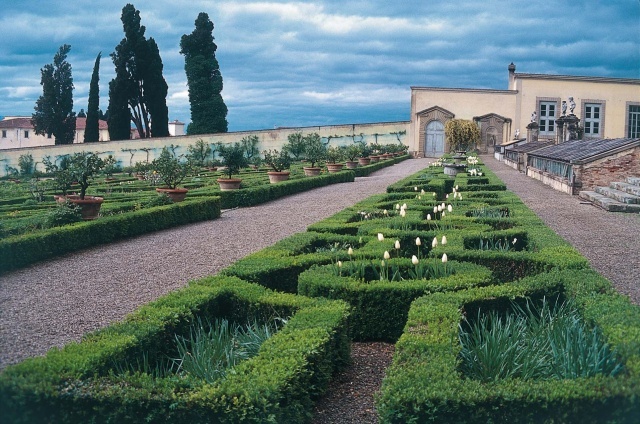 Cosimo’s intentions were for the villa and the garden to be the symbol of the grand-ducal power to which the Medici family had ascended a few years earlier. The project involved the construction of a miniaturized Tuscany, over which Cosimo reigned staunchly and decisively: Ammannati’s statue symbolized the Apennine, while the two brooks flowing from the two rustic fountains represented Florence’s rivers of the Arno and the Mugnone. 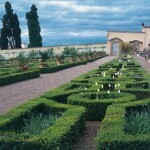 The sculptures placed along the garden with references to the virtues of the Medici, enclosed the scene. 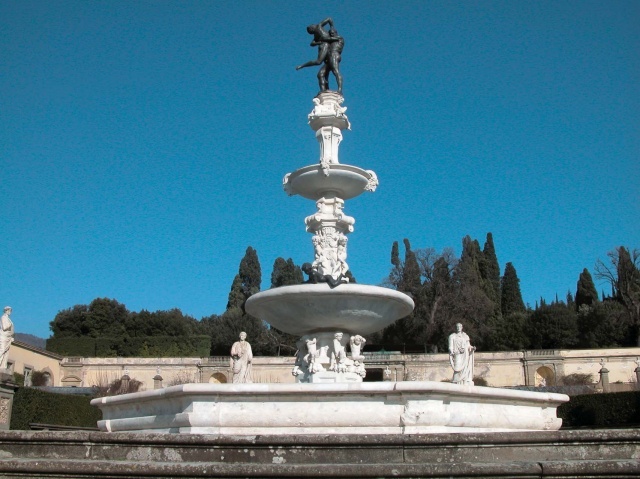 Now found at the nearby Villa della Petraia, the statue of Venus Fiorenza originally was located in this garden. 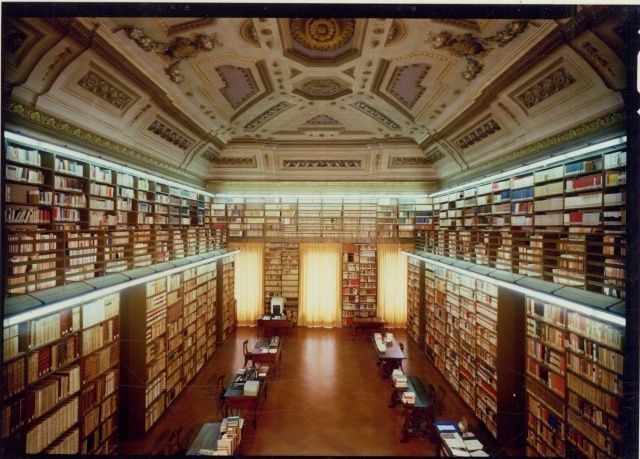 Ferdinando I, Cosimo’s son, continued the renovations by extending the main building, in the very same years that the extensive modernization works were being carried out at La Petraia. 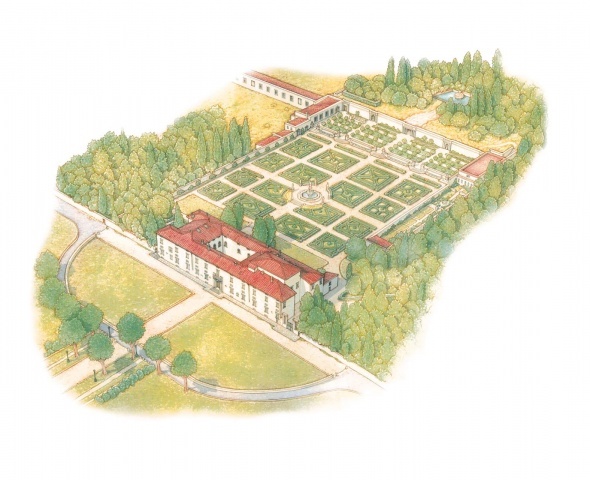 The villa was next the home of Cristina of Lorraine, wife of Ferdinand and mother of Cosimo II. 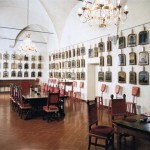 Her future daughter-in-law Maria Maddalena of Austria lived here before her marriage to Cosimo II. 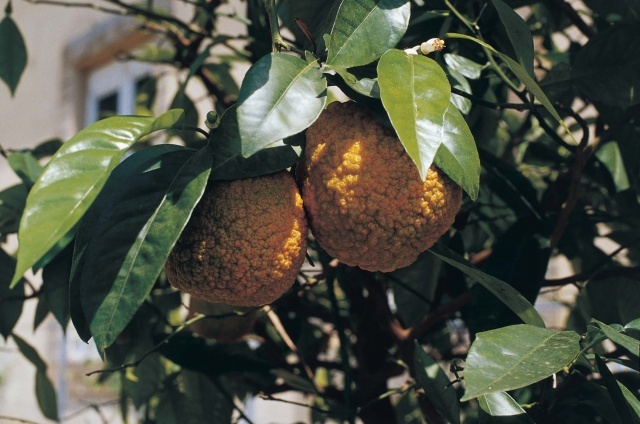 Although he did not particularly love the villa, Cosimo III was very interested in its gardens and had a rare species of Indian jasmine, a gift from the King of Portugal, grown there. 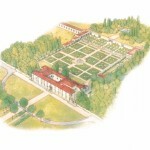 The villa, but above all the park, suffered numerous and harmful changes during the Lorraine grand duchy. 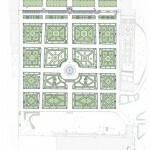 According to the fashion of the age, it was decided to replace the 16th-century configuration with an English park. 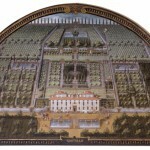 The nurseries were buried, many statues moved, and the fountains and waterworks dismantled. 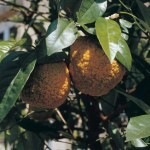 The construction of the two lemon-houses also dates to this time. 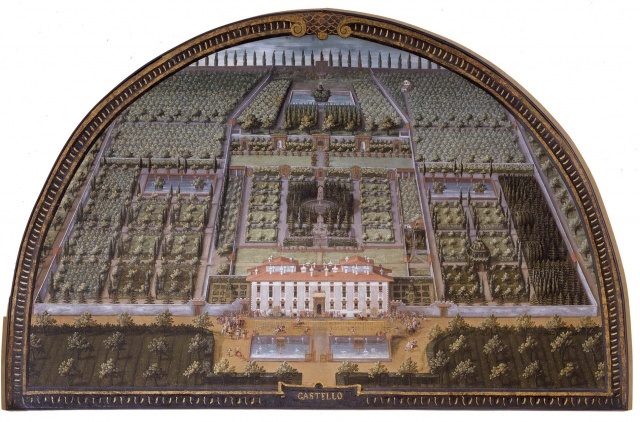 The garden’s current appearance corresponds more or less to this last transformation. 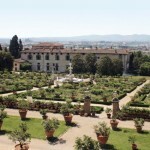 Nonetheless, the Castello villa’s garden is considered one of the best preserved examples of an Italian-style garden according to the dictates imposed by Leon Battista Alberti. 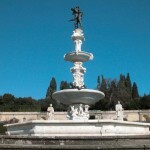 This is a modern copy of the Fountain of Hercules and Antaeus. 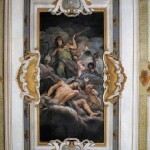 The original was designed by Ammannati and is now on display at Villa della Petraia. 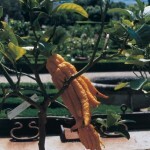 Also known as the “Hand of Buddha”, each segment of the fruit tends to develop as a separate unit. This vault in the liveried servants’ antechamber of the Castello villa was frescoed around 1642. 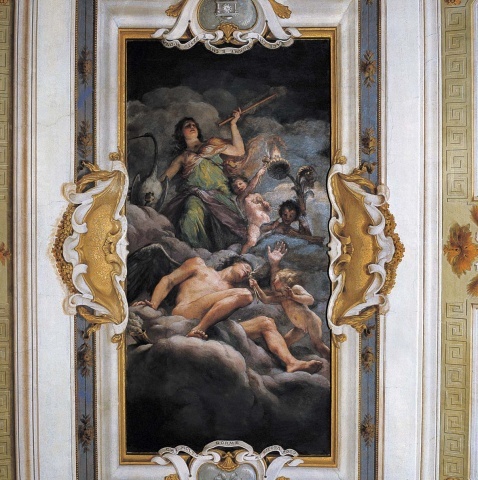 The subject, the symbols of a clock and poppies, the inscriptions (Chi molto dorme si riposa and Tace chi dorme e chi è desto suona), allude to the functions the Grand Duke’s liveried servants performed to guard and protect the villa’s guests. 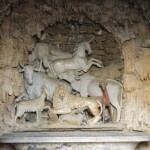 The Cave of Animals is a work by Tribolo, who designed the Castello villa. 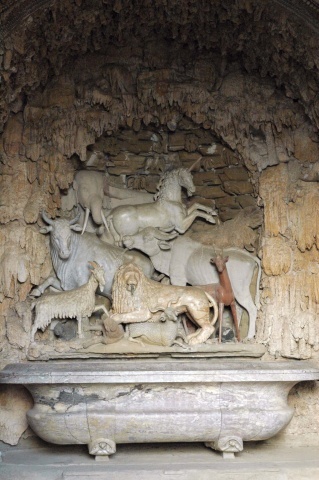 It is formed by figures of exotic and European animals carved into various types of marble and stone so as to mimic the colors of the animals’ coats and fur. 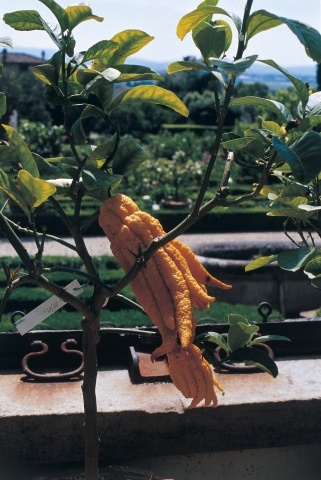 Better known as bitter orange, it is one of the many rare varieties of citrus fruit grown in the Castello villa garden. Painted on a gilded wooden support, each of the 154 oven peels bears the name of a Della Cruscan academic, his emblematic enterprise, and a motto, all inspired by metaphors for wheat or flour. 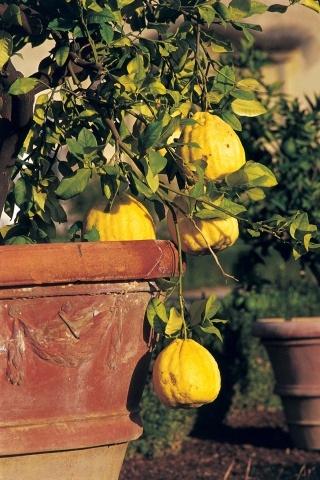 Commonly known locally as “melangolo“, this Seville orange is one of many rare varieties of citrus fruit grown in the Castello villa garden. 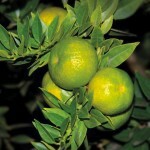 One of the many rare varieties of citrus fruit grown in the Castello villa garden. By plane: From the Amerigo Vespucci airport, take the VOLA IN BUS shuttle to Santa Maria Novella station. By car: From the A1, exit FIRENZE NORD. Follow directions for Sesto Fiorentino. On Via R. Giuliani, follow the tourist signs to the villa. 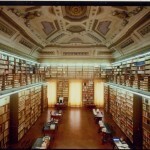 From Florence: go toward Sesto Fiorentino, and then follow the tourist signs to the villa. By train: from Santa Maria Novella station in Florence with local trains on the line to Bologna. Get off at the Firenze-Castello train station. Closing: the second and third Mondays of each month, New Year’s Day, 1 May, and Christmas Day. 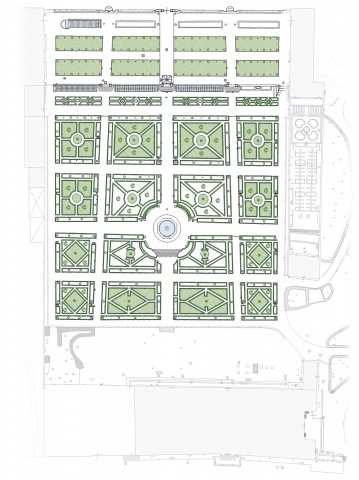 Only the garden and the park may be visited. 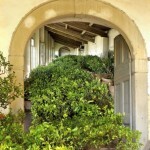 To see the Secret Garden, contact the staff. The last entry is allowed half an hour before closing time. Reservations for a visit are not required. 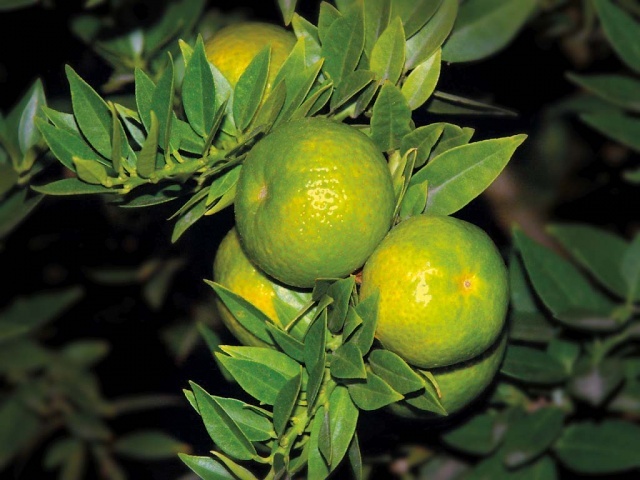 However, due to the possibility of unforeseen closings of the garden for technical reasons, it is advisable to call 055-452691 in advance for information. 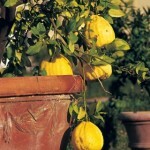 Differently abled people: the path in the garden, while passable, presents some difficulties.